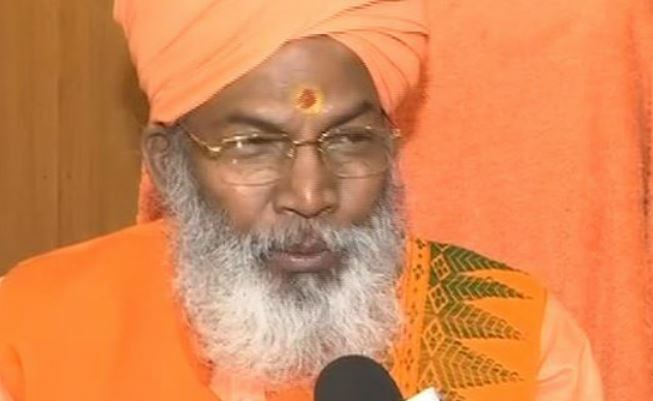 Lucknow (Uttar Pradesh) [India] April 17 (ANI): Bharatiya Janata Party (BJP) MP Sakshi Maharaj has written a letter to Senior Superintendent of Police (SSP) and demanded action against the alleged 'nightclub' that he had 'mistakenly' inaugurated. Udupi (Karnataka) [India], Nov 26 (ANI): A Haridwar-based spiritual guru, Govindadev Giriji Maharaj, has sparked a row saying a Hindu couple should have four children. 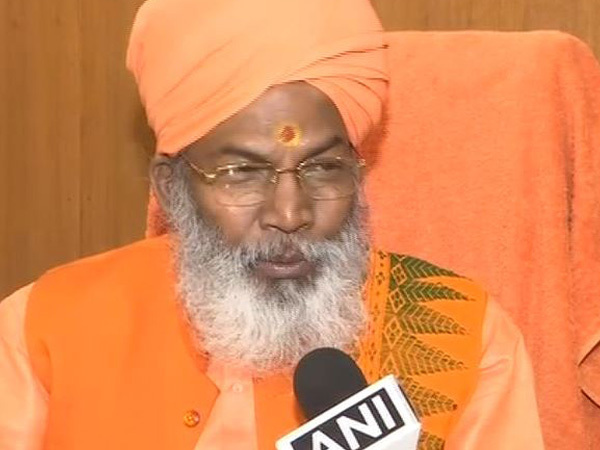 New Delhi [India], Nov.15 (ANI): BJP MP Sakshi Maharaj on Tuesday hailed Art of Living founder Sri Sri Ravi Shankar's offer to mediate the long-standing Ayodhya dispute. New Delhi [India], Jan. 13 (ANI): The Bharatiya Janata Party (BJP) Member of Parliament (MP) Subramanian Swamy on Friday said the Election Commission's decision to censure the saffron party's MP Sakshi Maharaj was good adding that it had given him a rap on the knuckles.